Berlin: Bayern Munich CEO Karl-Heinz Rummenigge has warned coach Niko Kovac that he is not safe from the sack, despite Bayern's breathtaking 5-0 victory over title rivals Borussia Dortmund on Saturday. 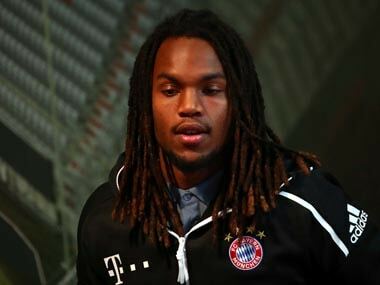 "Nobody has a job guarantee at Bayern, that is a guiding principle at the club. Anyone who can't deal with that pressure is at the wrong club," said Rummenigge in a Sky Sports chat show on Sunday morning. The pressure on Kovac appeared to evaporate as Bayern regained their perch at the top of the Bundesliga with Saturday's thumping win over Dortmund. 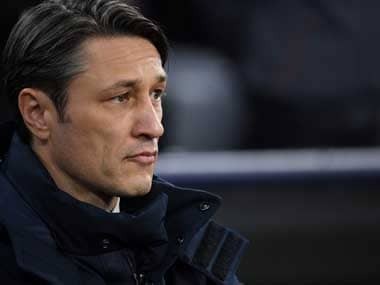 Yet less than 24 hours later, Rummenigge told Sky that Kovac was at fault for Bayern's troubles earlier in the season. 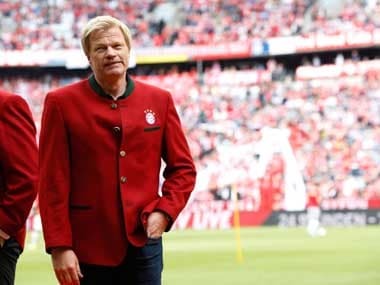 "In October and November, we tripped ourselves up because the coach decided to rotate an unbelievable amount and that led to unrest in the team," said Rummenigge, laying the blame squarely at Kovac's door for a run of form which saw Bayern win just two games in seven last autumn. "You can always rotate a bit," said Rummenigge, but added that Kovac had done so "irrespective of players' performances". "There were a few things going in the wrong direction at that time, we had some frank conversations about it and corrected it," he said. But Rummenigge, who is alleged to have favoured Thomas Tuchel over Kovac when Bayern were seeking a new coach last year, admitted that Kovac's task is not an easy one. "It has been an incredible ten years for Bayern, we have won doubles and Jupp Heynckes won the treble. Those are enormous shoes which Niko has to fill. 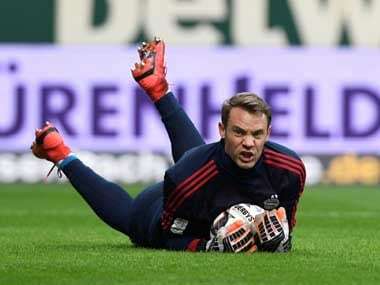 It's not easy, especially for a young coach like him," he said.